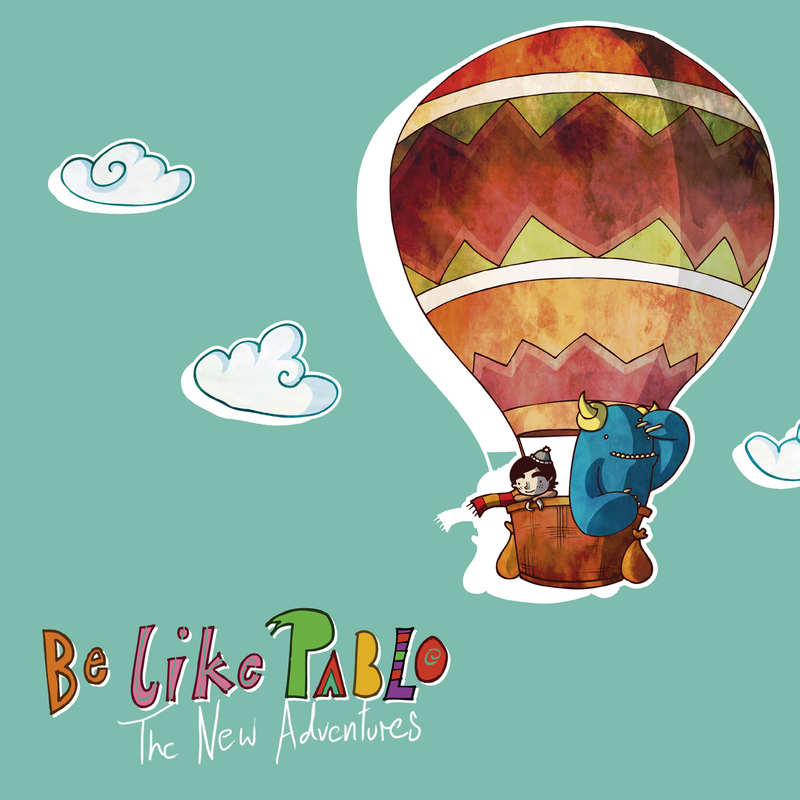 Who is Pablo and why should we be like him? To American ears an obvious, admittedly superficial, first reference is Weezer. How much of your direct musical influence can be traced to American “power pop”? “There’s a big American influence on our music. I love bands like Weezer, Fountains of Wayne, Ben Kweller and Grandaddy and those bands have had a huge impact on us. When I was in my teens, I remember seeing one of Weezer’s videos and thinking that there were no pretenses about it at all: they were just four normal looking guys playing simple but interesting music and just having fun and not taking themselves too seriously. I think American bands were really great at that in the 90s. What exactly is ‘power pop’? Would you even place yourself in a particular category? If you did have to stick a post-it on the outside of the record how would you fill it in? My first exposure to BLP was ‘I Can’t Dance’ from last year’s ‘Songs for the Land of the Rising Sun’ charity compilation. Have you collaborated or played with any of the other artists that contributed? I woke up with ‘Oh, Emily’ in my head. This is pretty remarkable considering I had not listened to the record the day before. Obviously, you’re not afraid of melody, a catchy hook or an upbeat tempo. Unlike most of what I listen to, you’ve managed to bypass melancholy with apparent optimism. Could you describe your basic approach to creating a song? Feeder’s ‘Emily or the Manic Street Preachers version? Incidentally; who is your Emily? “Embarrassingly, I’ve not actually heard either of those songs before but I just looked them up on YouTube. I think I prefer the Feeder one but the Manic Street Preachers song has a cool chord progression at the end of the verse so it’s a close call. Another Scottish record given away for free; thanks are in order. Naturally, the next question is what are you thinking? I’m glad a physical release is planned for later in the year. How difficult and expensive is a self-release these days? Do you have a summer festival story (either played or attended) that you could share with us? Sadly, we have to live vicariously in this regard. What is the best Scottish record you’ve picked up so far this year? Ever since, I’ve started the blog my CD and my regrowing vinyl collection has been separated into Scottish and non-Scottish shelves. I’m not yet prepared to subdivide these into regional sections. 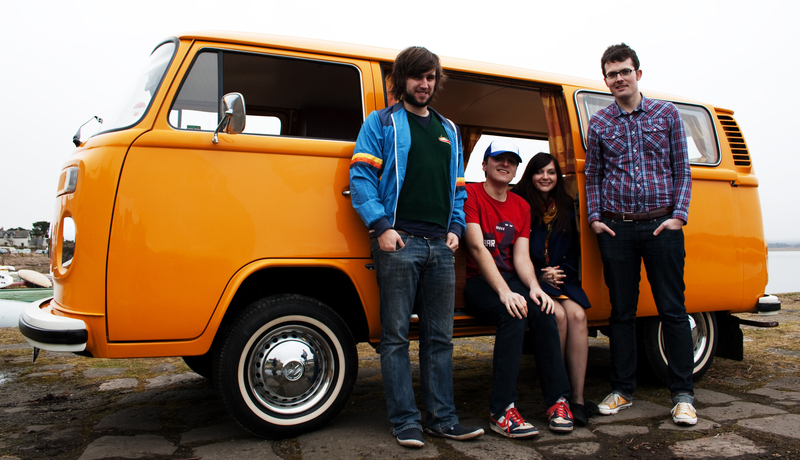 Does geography make an impact in Scottish music? Do different types of bands tend to originate from or gravitate to either Glasgow or Edinburgh? What sorts of advantages or limitations does one inherit by hailing from the north east? I understand that this record has taken a considerable amount of time to bring to fruition, have you given any thoughts to the follow up yet? I only ask to reassure myself that unlike so many bands discovered this past year, from this great distance, you are not in danger of imminent demise. I must confess that if I simply had watched all 14 episodes of Be-like-Pablo TV some of my questions may have been answered. It does raise one important point though: Highlander surely isn’t as good as the Decoy Bride is it? While it goes without asking why you don’t reference Gregory’s Girl 2 in your songs, could you recommend a few good Scottish films to us? “Highlander is the greatest film of all time! No film can be as good. I never did get around to watching Decoy Bride but, because the bar has been set so high, I don’t think it could possibly be better than Highlander. I’m glad that you mentioned Gregory’s Girl 2 because it’s probably the second greatest film of all time. I’ll try and stick some references to that one in the next album. This entry was posted in Bands We've Chatted With, glasGOwest and tagged Be Like Pablo. I like this interview. I give it 8 out of 13 abandoned trolleys in a car park. The album gets 11 trolleys and a bacon roll from the food trailer. I may have written this comment whilst sitting in a car park.